Last Wednesday night I had the pleasure of attending probably the coolest Post-It and Scotch (as in the tape, lol!) party ever! I went with my sister (the artist) and had so much fun! 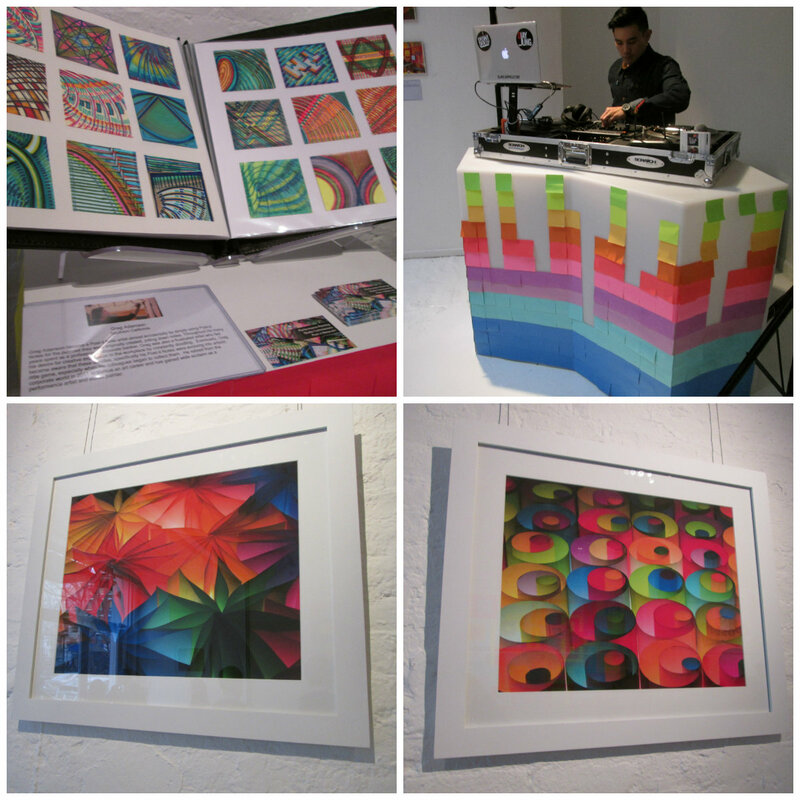 We were greeted at the event by loads of Post-It art – from mini post-it pieces of art to large twister-looking sculptures. I was completely blown away by all the amazing things you could do with Post-Its! 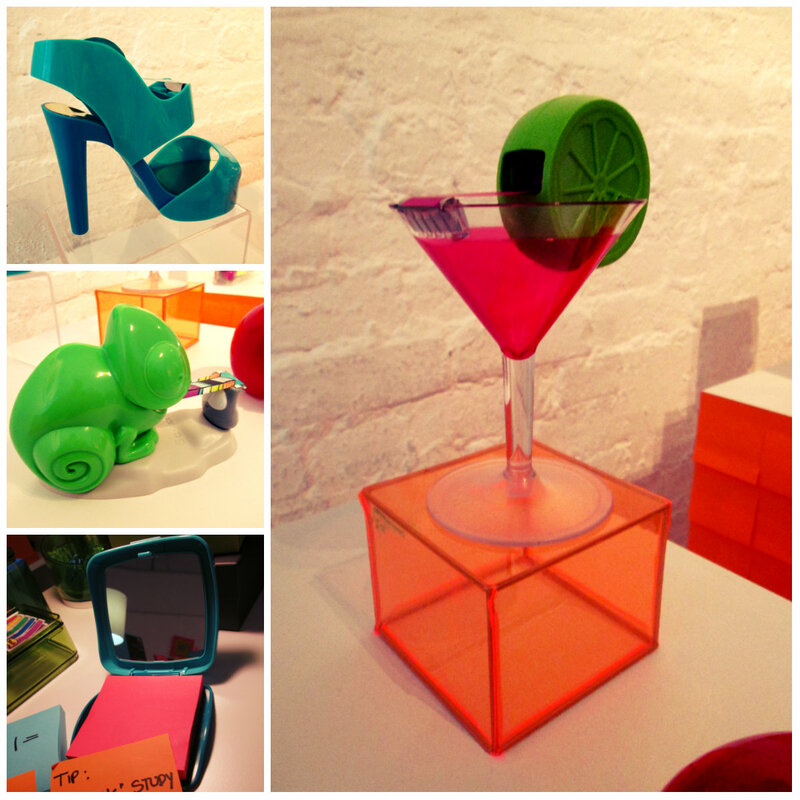 Aren’t these the most fashionable post-it products! I love them! Awesome Post-it art created by Greg Adamson and Robert Mann respectively. 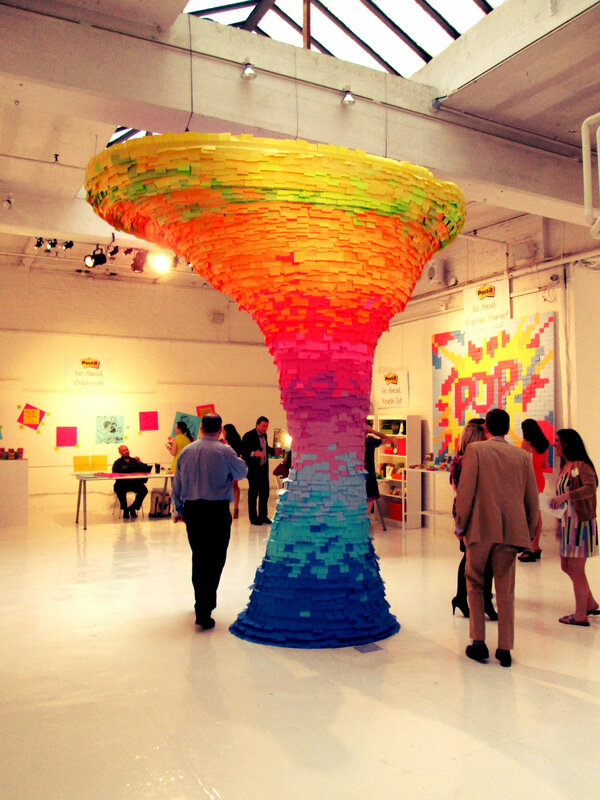 AMAZING Post-It art – who knew you could do so many creative things with Post-Its!? 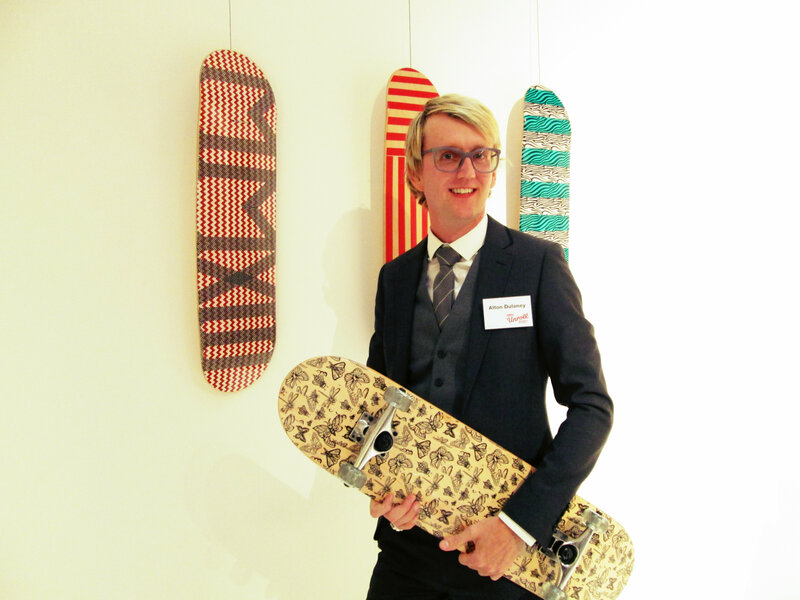 Design Consultant Alton DuLaney shows off the skateboards he designed using Post-It and Scotch’s line of office and craft products! 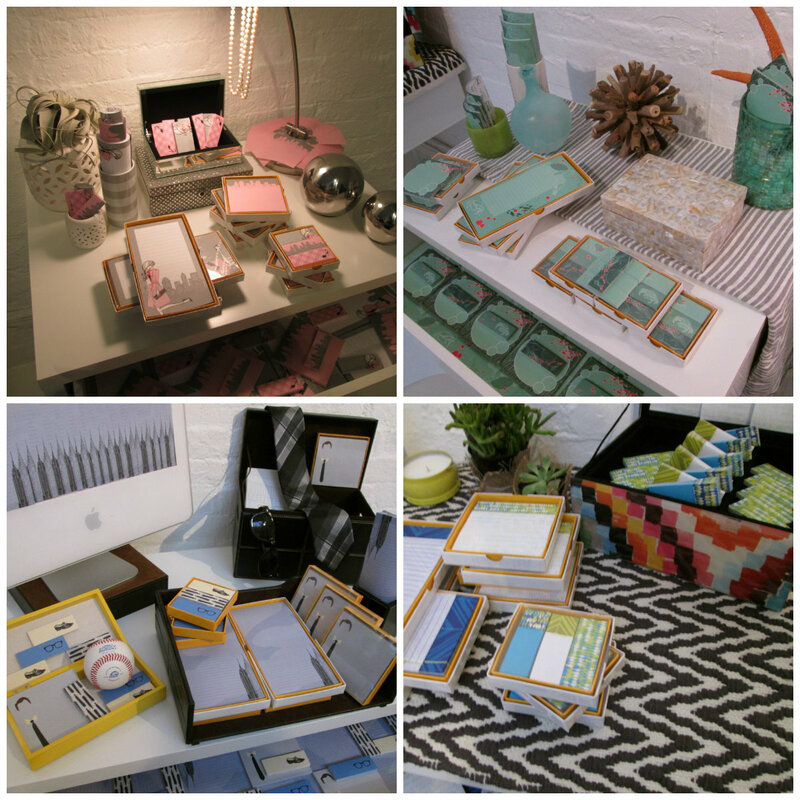 I had an inside peek at Post-It’s new Signature Series which will be sold online and at boutiques! 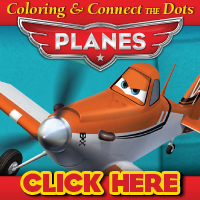 They’re designed by artists and look gorgeous! I had such a blast at this event, my sister is already dreaming of one day designing her own line of Post-It’s for their signature series, lol! I loved seeing the original and unique pieces created by artists with Post-It’s and loved the new products they have out. It’s really great to see Post-It’s veer into designer and craft territory – the Post-It brand is no longer relegated to the corner of one’s desk, with new designs and fabulous products Post-It demands attention! *Disclaimer: I was invited to the event as press and received a gift bag during the event. However, my opinions are 100% my own and not influenced in any manner.